Drums provided if you do not have one! 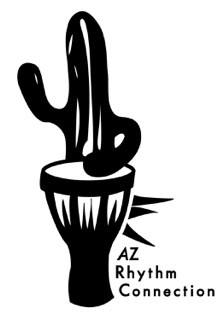 The AZ Rhythm Connection classes are beginner friendly and fun for all levels. Our sessions are noted for their fun and welcoming atmosphere. 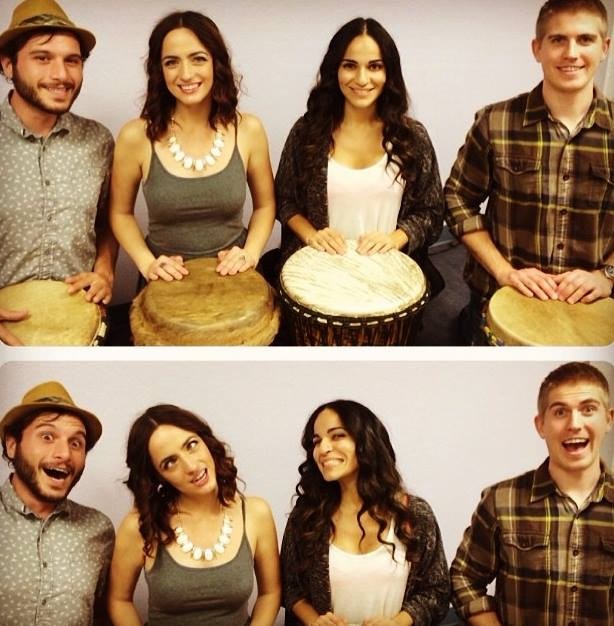 For those who want to learn the basics of hand drumming, we promise a great experience. The focus of the class is the West African Djembe and Djun. Extra drums are always available. If you have been wanting to learn, AZRC classes are the best place for you to take that first step. We take the time to make sure you are comfortable.